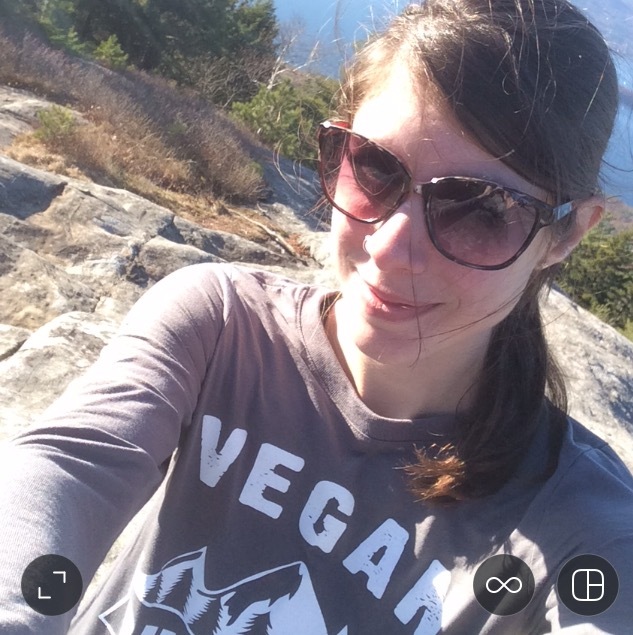 My goal with VeganOutdoorAdventures.com has always been to provide lists of completely synthetic outdoor gear to help those in the outdoorsy vegan community. Many outdoor items are not clearly labeled, and some have hidden animal products (such as glues or very small pieces of suede or leather) that are not listed on tags or labels. 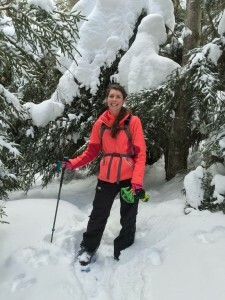 It’s an ongoing frustration trying to find new hiking boots, or climbing shoes, or technical winter gloves. Upon contacting many brands, sales reps go by the information they have on the item (very rarely do they know off hand if something’s vegan) and often times there’s a lot of confusion and back and forth before finding the answer. I’m trying to make it easier for everyone involved. Upon confirming that an item is 100% synthetic, I’m happy to add it to one of the lists here on the site. 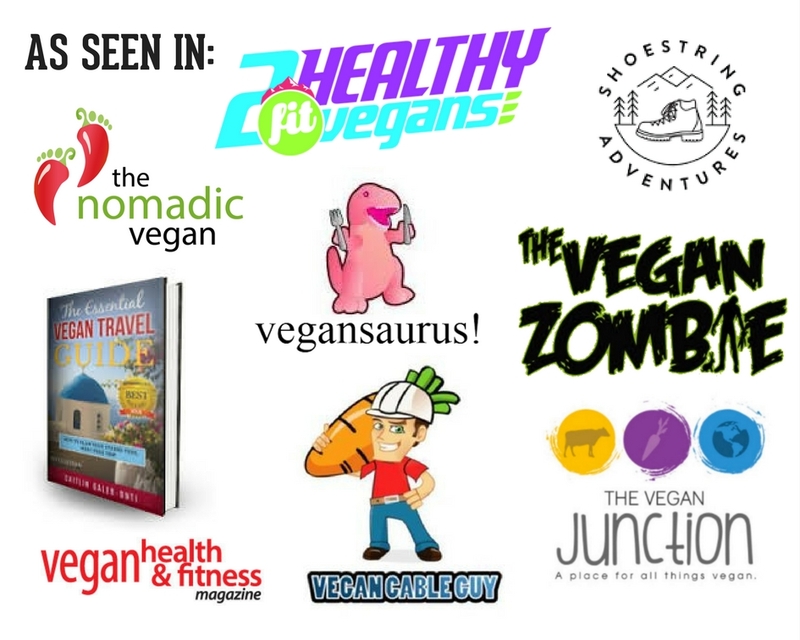 As a high ranking result in Google searches, many vegans do their research here on VeganOutdoorAdventures.com before purchasing.